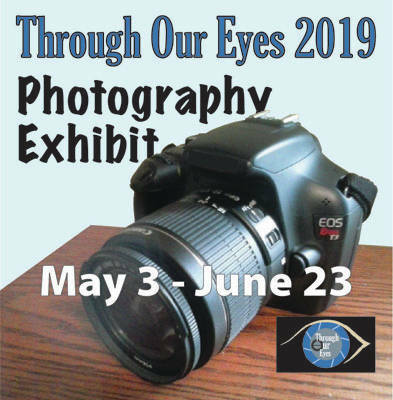 TROY – Hayner Cultural Center’s photography competition, Through Our Eyes 2019, is seeking entries. All submitted work must be original and current. Photographs with entry fees will be accepted April 26 and 27. Cash prizes will be awarded to the top entries in each category. Accepted entries will be exhibited at the Troy-Hayner Cultural Center May 3 through June 23. A complete prospectus and entry form is available on line at www.troyhayner.org or at the Hayner Center. For more information, email lsargent@troyhayner.org or call Leona Sargent at 937-339-0457. Through Our Eyes 2019 is sponsored by The Miami County Visitors and Convention Bureau, Friends of Hayner and Tipp Eye Center.